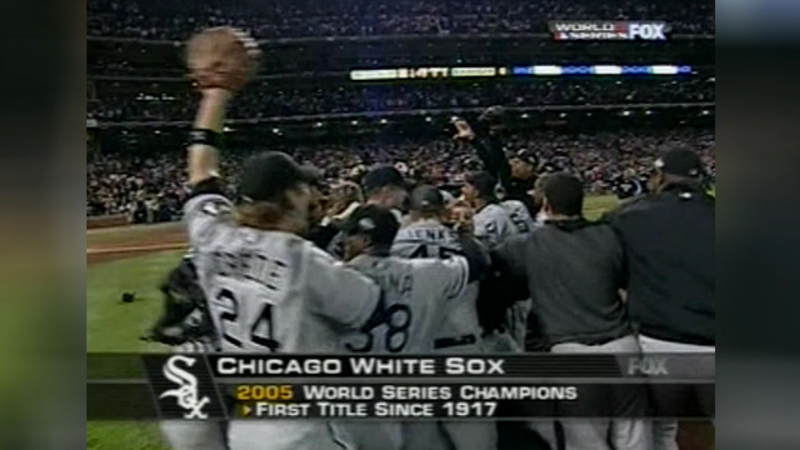 CHICAGO (WLS) -- Monday marks the 10-year anniversary of the White Sox winning the World Series. In 2005, the South Siders wrapped up their sweep of the Houston Astros to reach the pinnacle of the baseball world. The team and its fiery manager Ozzie Guillen ended a Chicago baseball world championship drought that dated back to the White Sox's previous World Series victory way back in 1917.